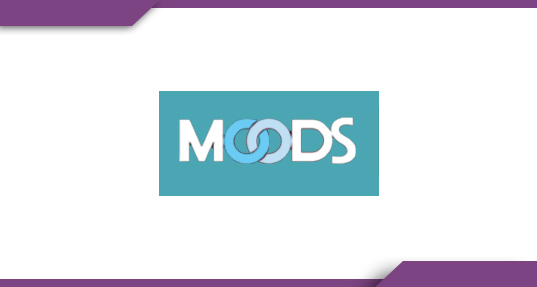 Moodsplanet.com is the e-commerce website of the famous brand, Moods condoms. The main focus behind the creation of the website was to boost the sales of their contraceptive products. Login and signup page of the website was also designed in a way to attract and to collect customer detail for analytical and marketing purpose. Adobe Media Optimizer predicts the impact of budget and optimization changes on digital campaigns and gives advertisers the power to manage their business with confidence and efficiency. YouTube channel provided by the customer was added to the front page of the website in a separate section. Once clicked the HTML player of YouTube will pop up with the video. A section was allocated in the website for Facebook so that it will slideshow the photos that have been added to the Facebook page of the website. Once customer clicks a product a pop-up page will appear with suggestions (Frequently sold products). The feature was not a PrestaShop add-on. Voucher and discount pop-up’s were added. Stock availability will be validated in frequent intervals so that unavailability of products will be updated to the website.